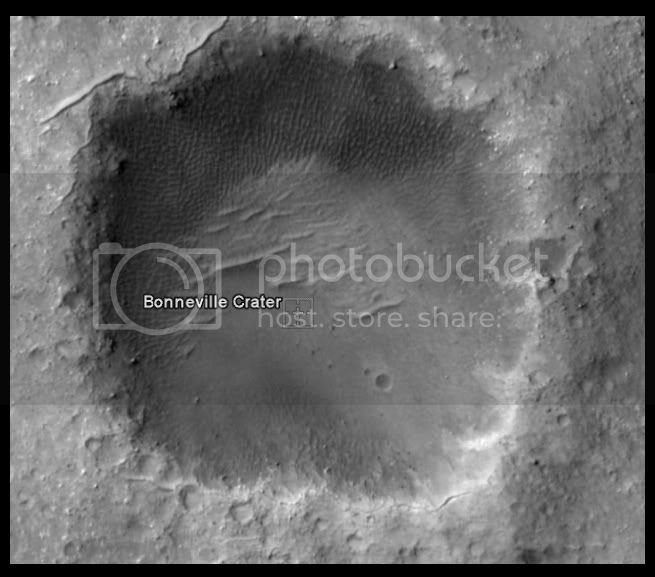 Bonneville Crater is a small crater that is located within the much larger, and more ancient, Gusev Crater. 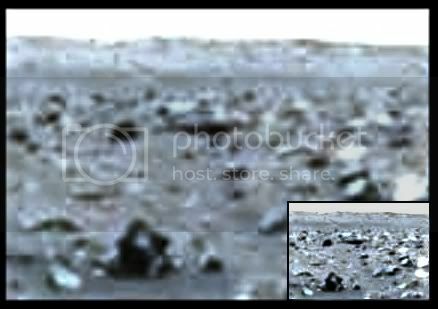 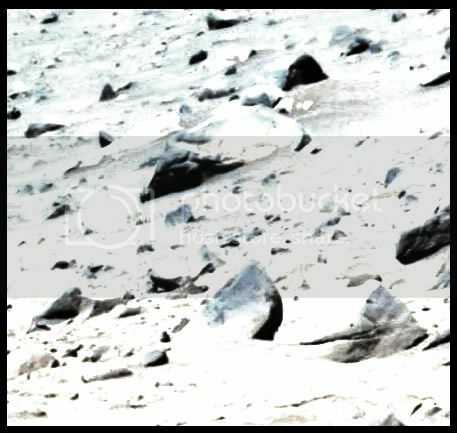 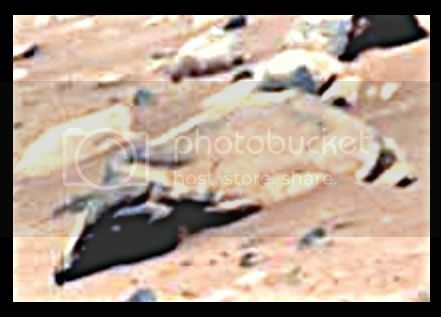 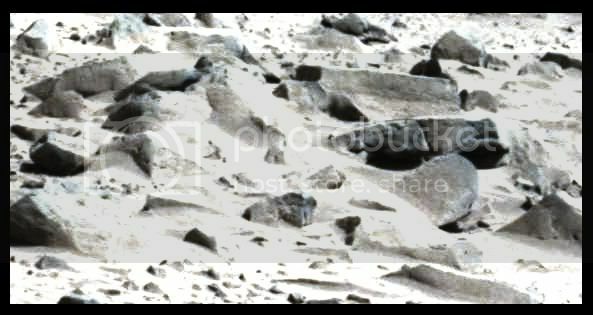 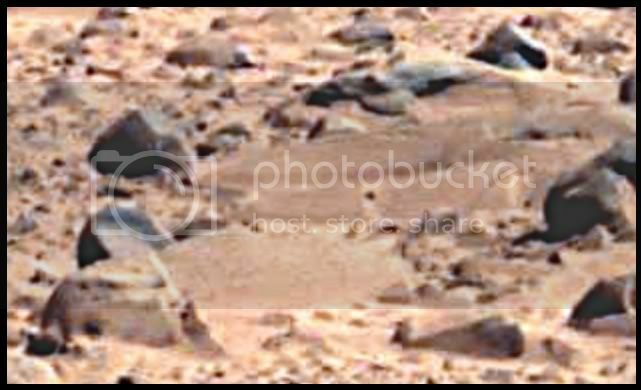 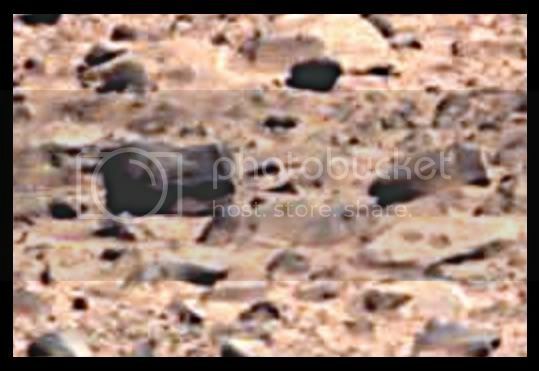 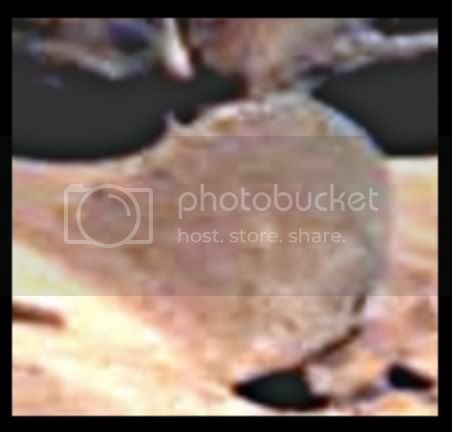 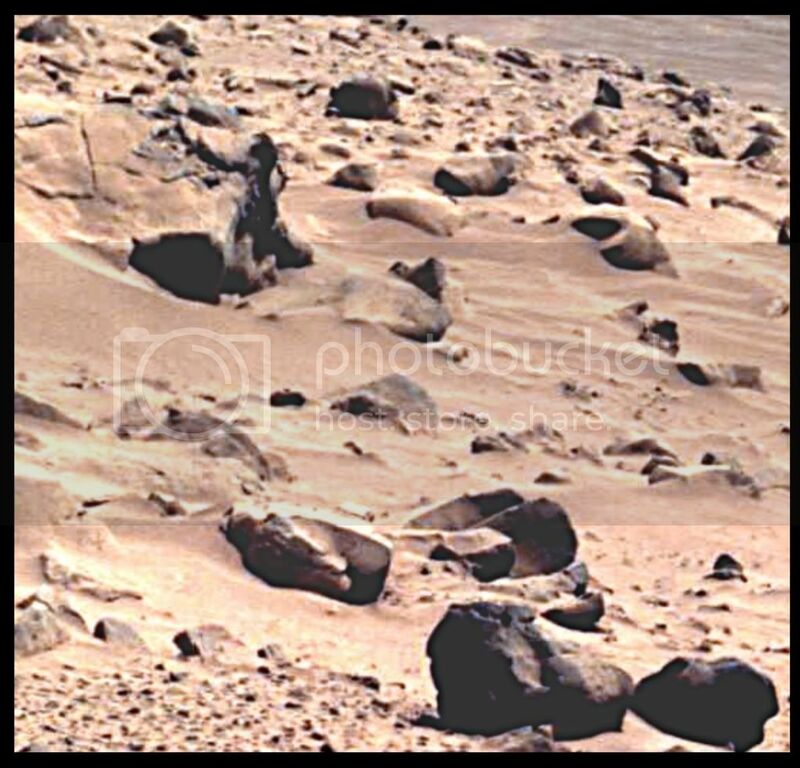 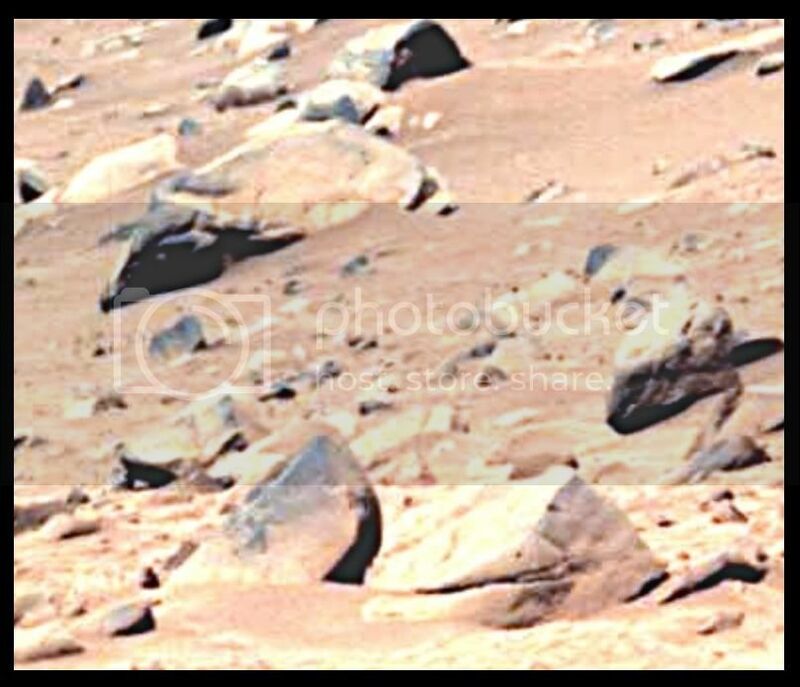 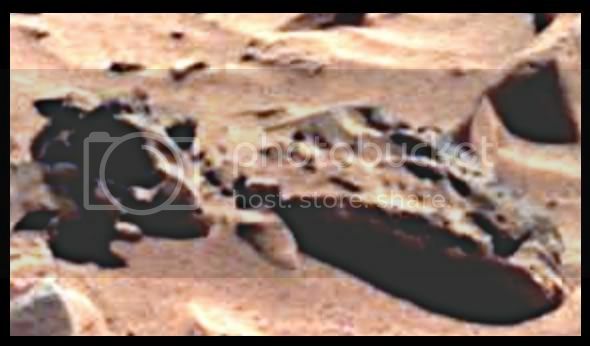 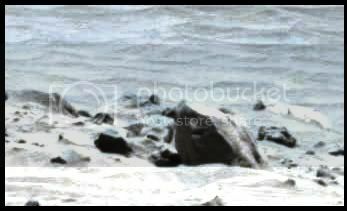 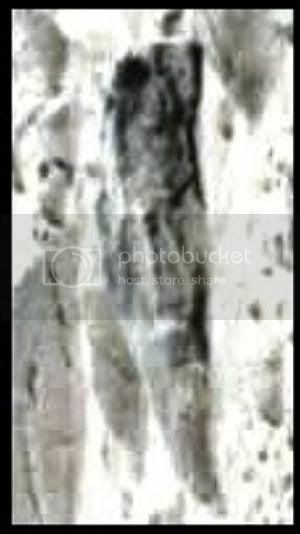 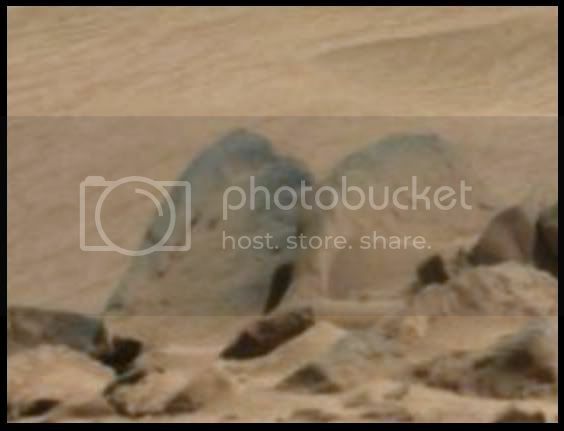 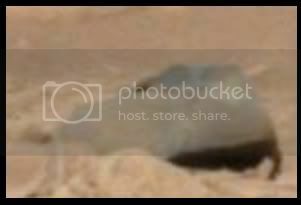 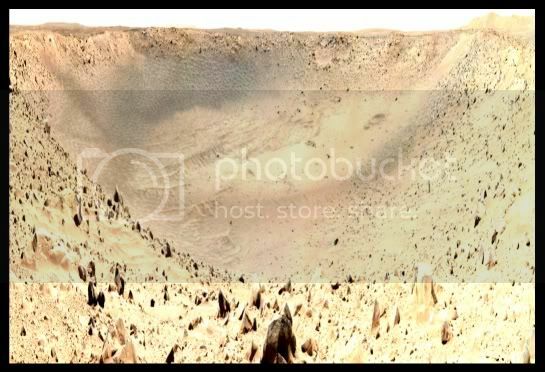 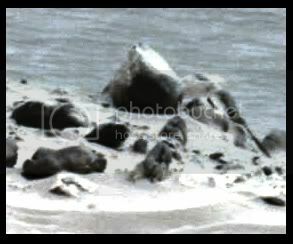 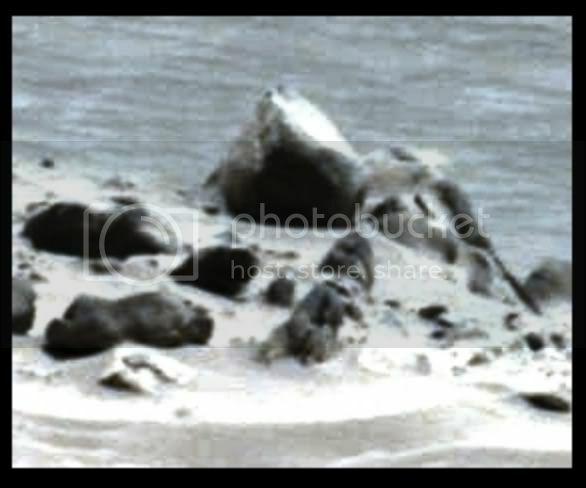 The 'Bonneville Panorama' is a 360 degree view of the scene taken by the Spirit rover when it was located close to the southwest edge of Bonneville Crater on March 12, 2004 (sol 68). 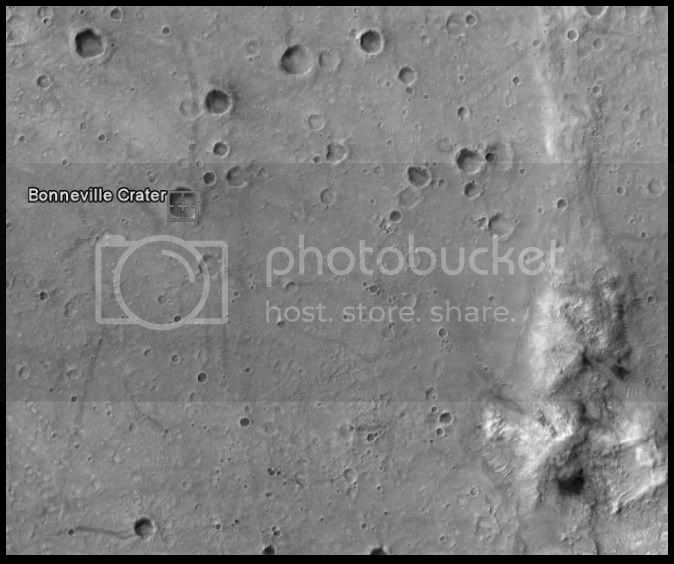 What we should expect to see lying on the ground, is the debris that was ejected from Bonneville crater as a result of the meteorite impact that formed this crater in the distant past. 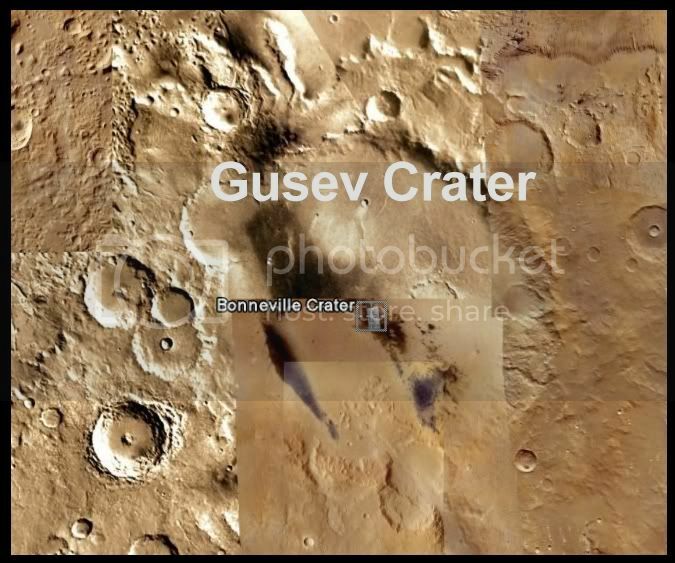 All of the dirt, rocks, and other material, that was at one time buried at this location, at the bottom of Gusev Crater, was therefore, dug up, and violently ejected when a smaller meteorite struck and formed Bonneville crater. 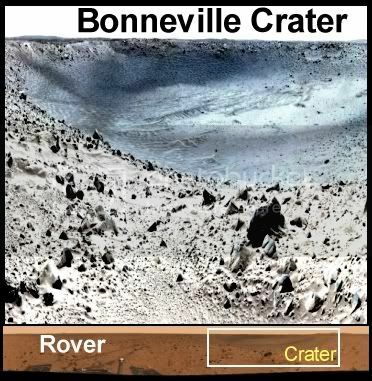 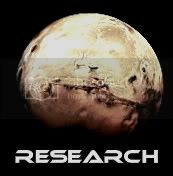 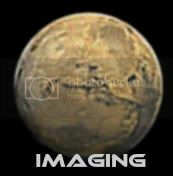 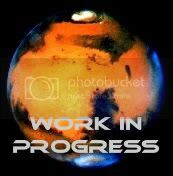 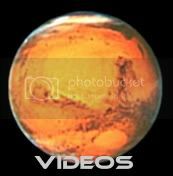 The exciting thing about this, is that while it would be extremely expensive for us to send excavation equipment and an army of workers and engineers to Mars, the meterorite that struck and formed Bonneville crater, essentially did all of our digging for us. 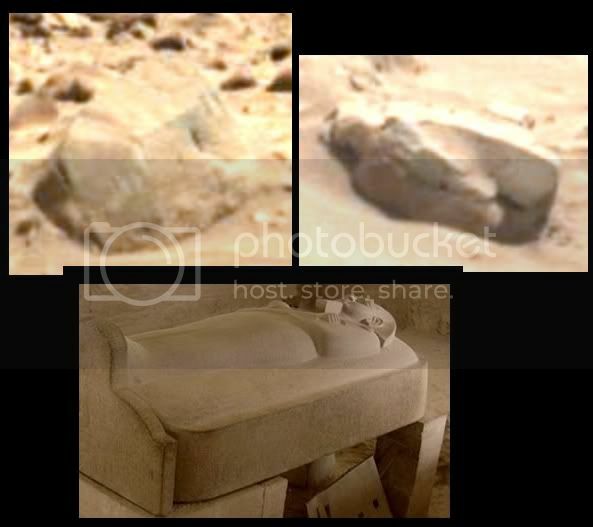 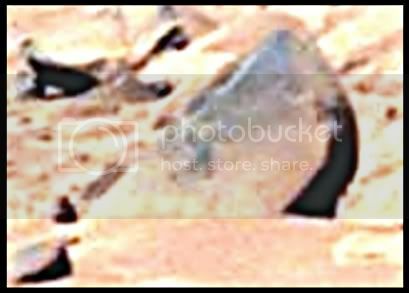 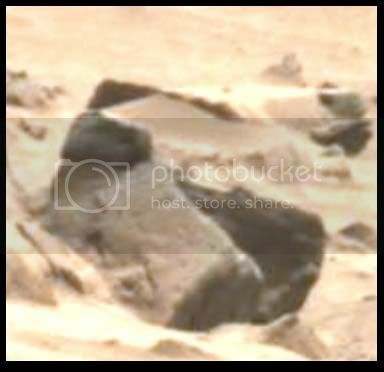 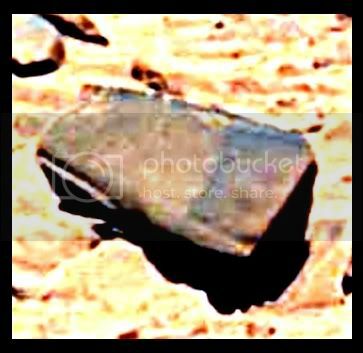 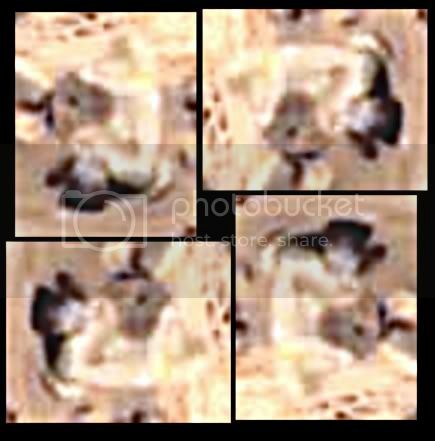 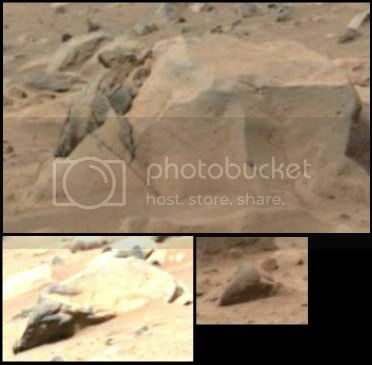 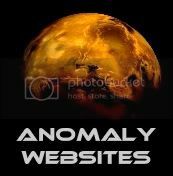 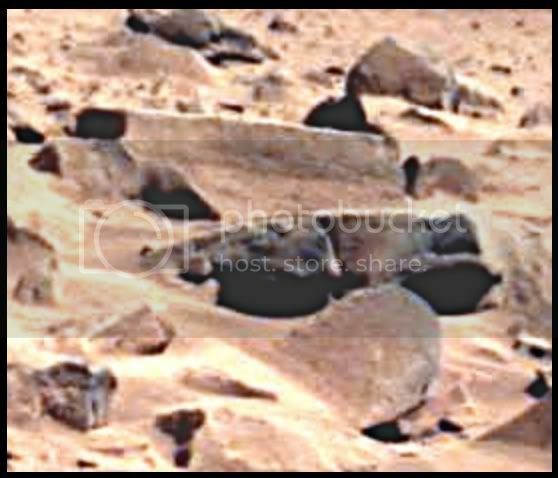 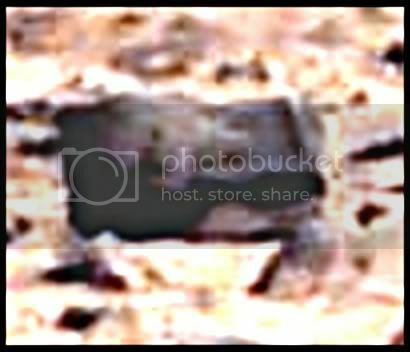 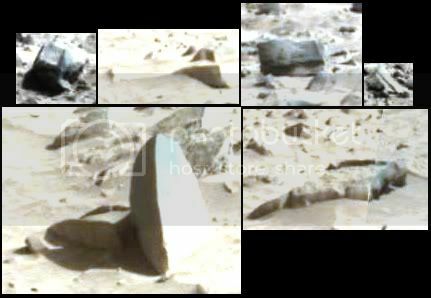 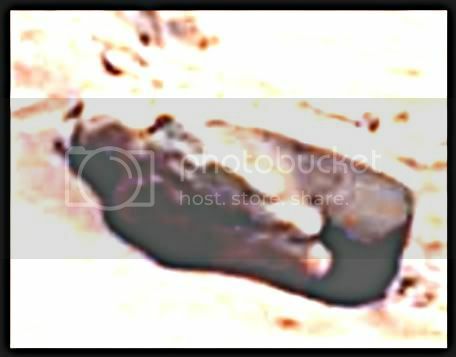 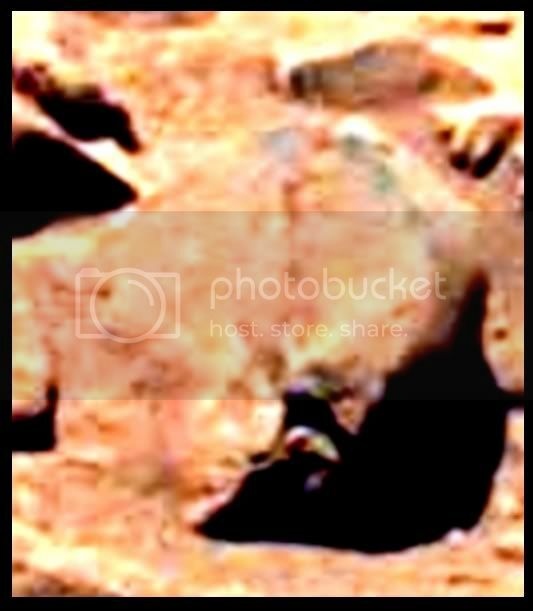 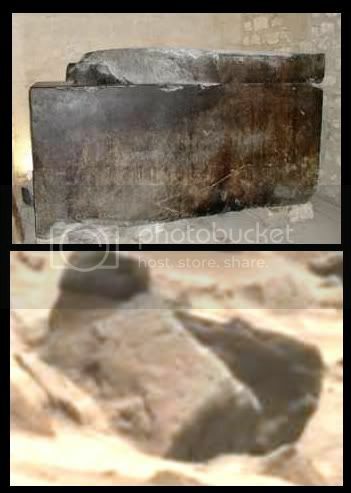 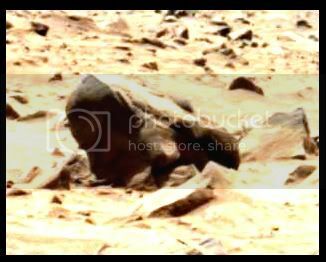 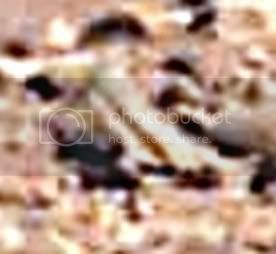 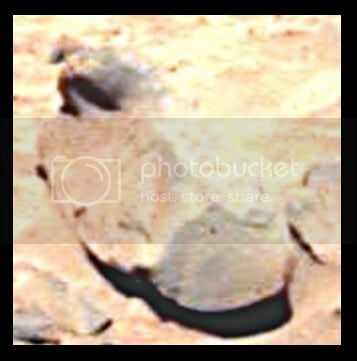 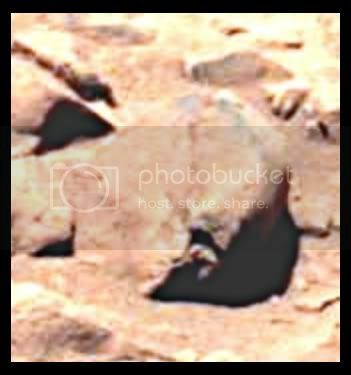 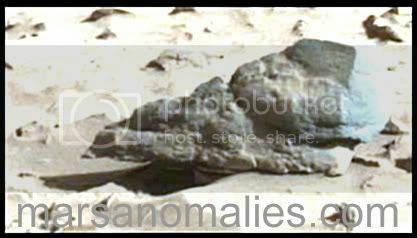 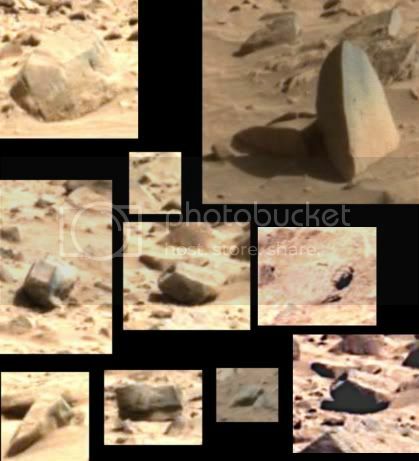 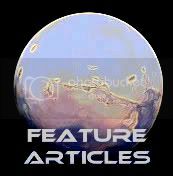 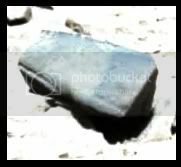 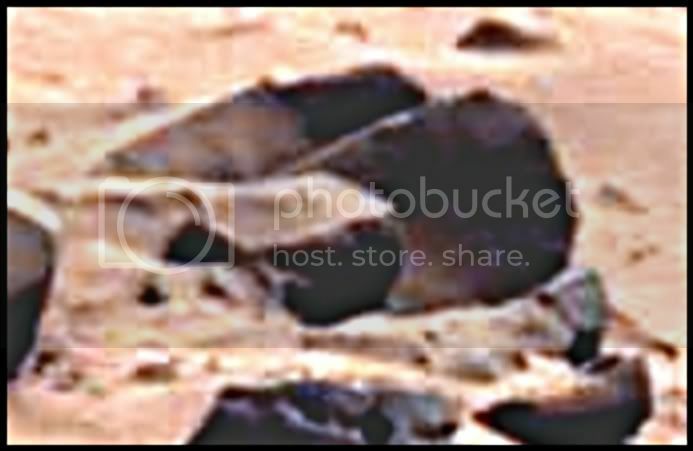 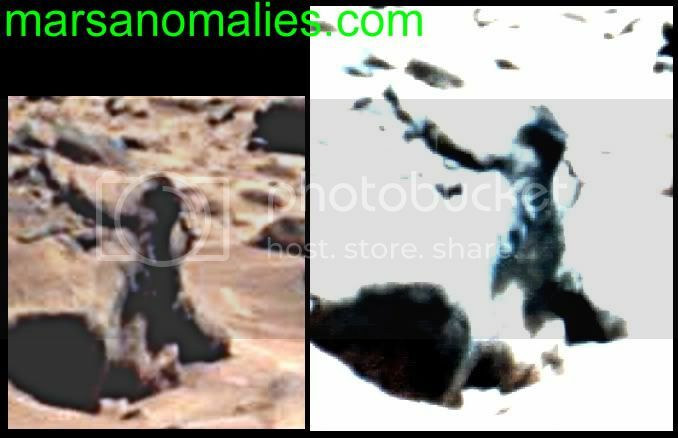 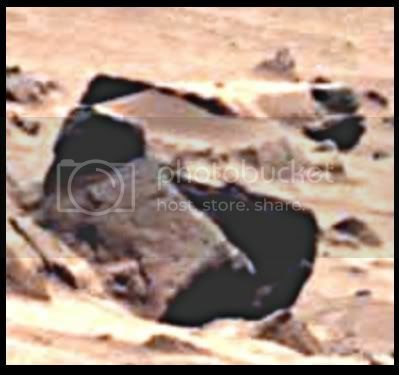 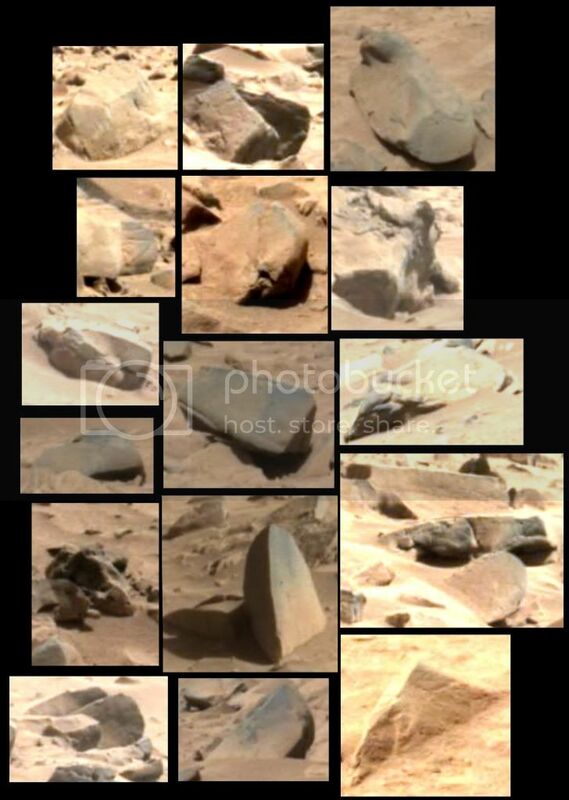 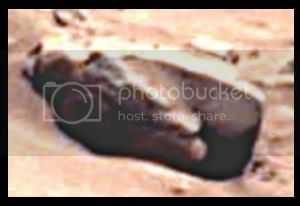 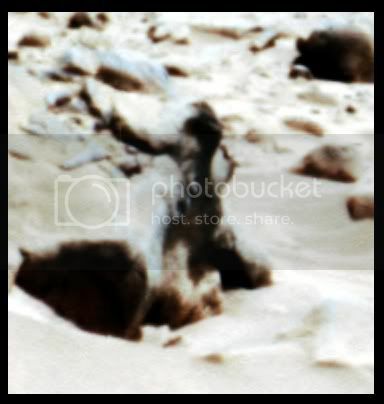 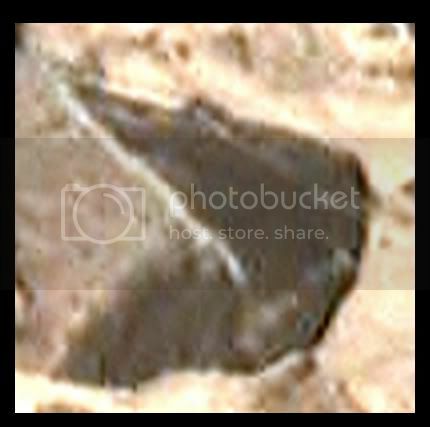 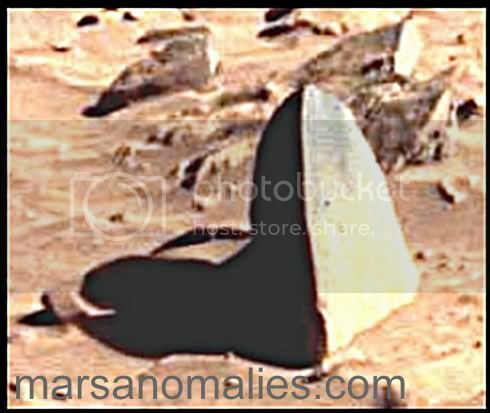 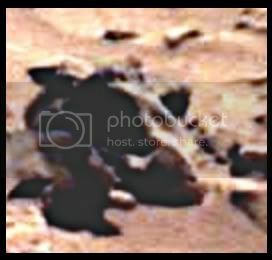 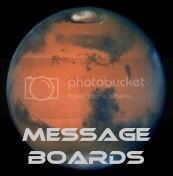 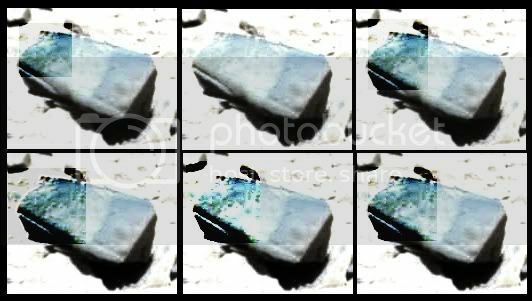 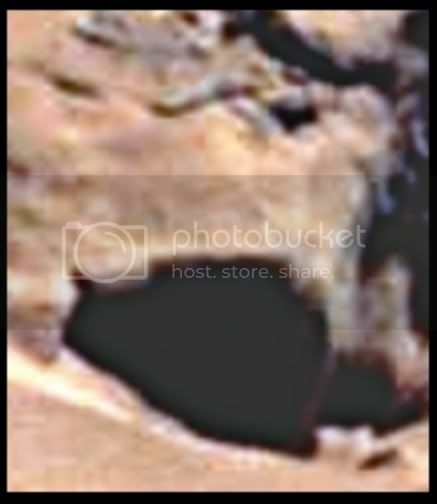 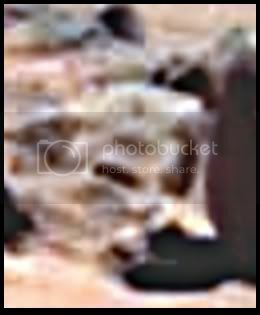 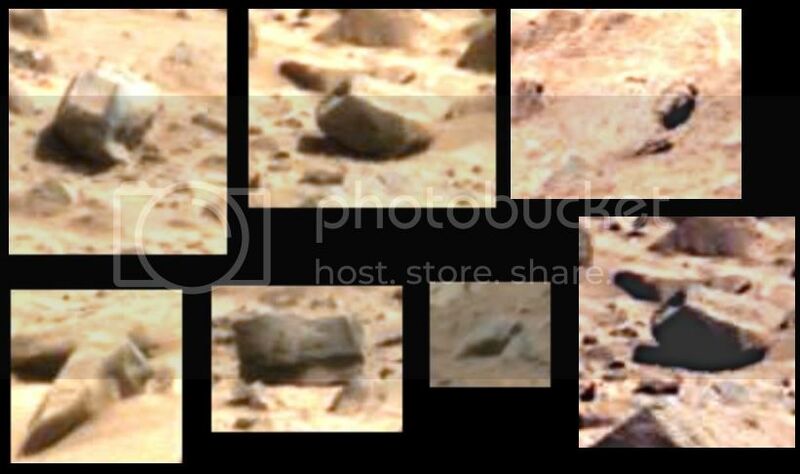 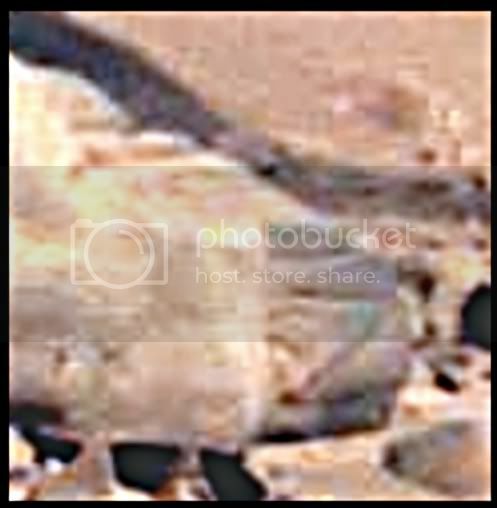 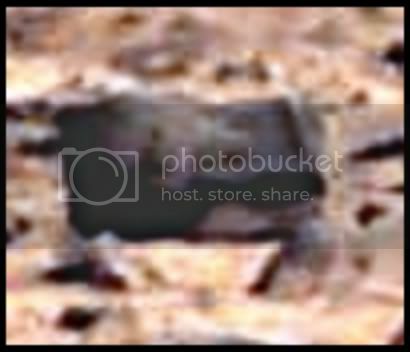 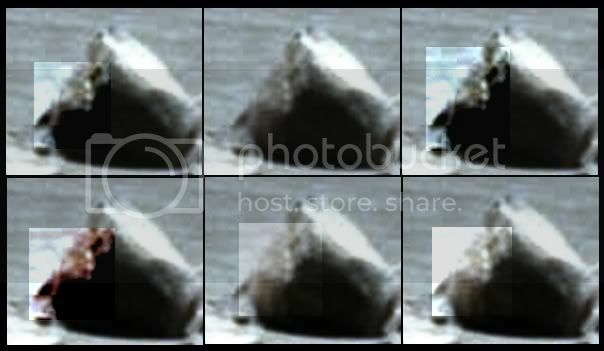 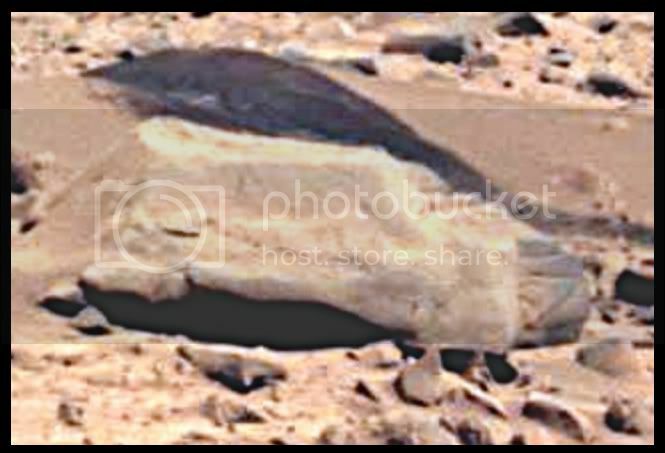 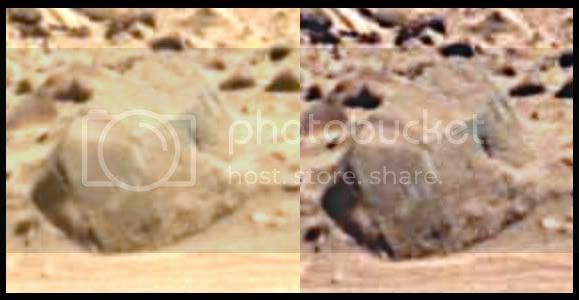 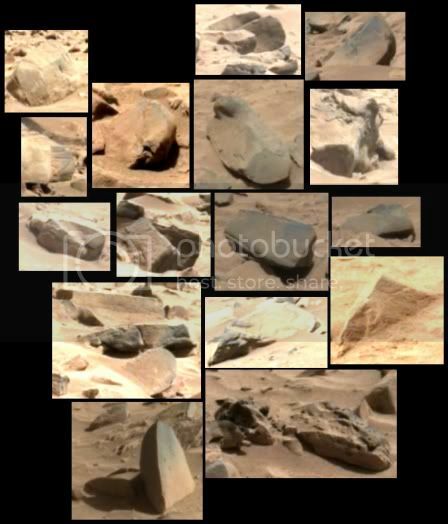 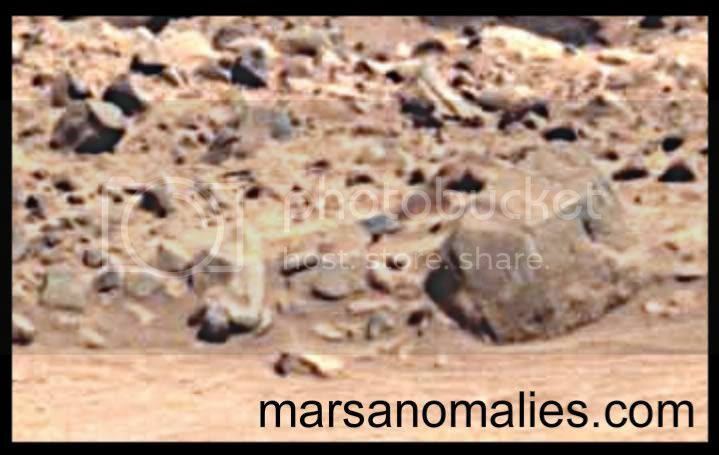 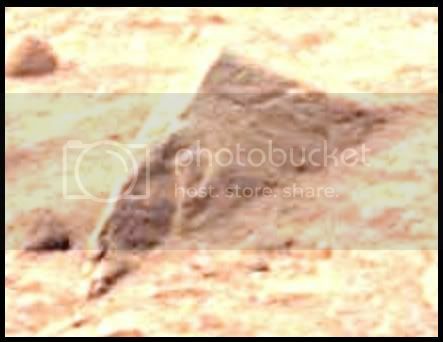 What follows, is a presentation of some of the odd objects that are strewn about on the ground not far from the edge of Bonneville Crater. 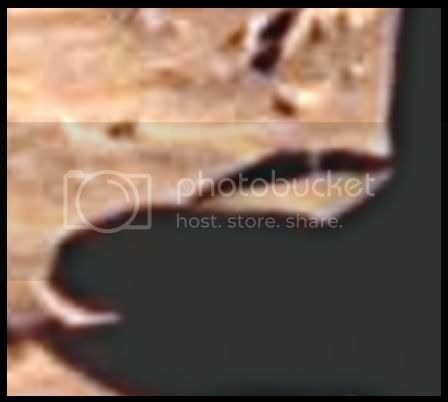 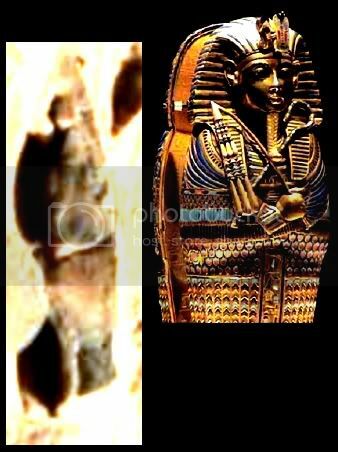 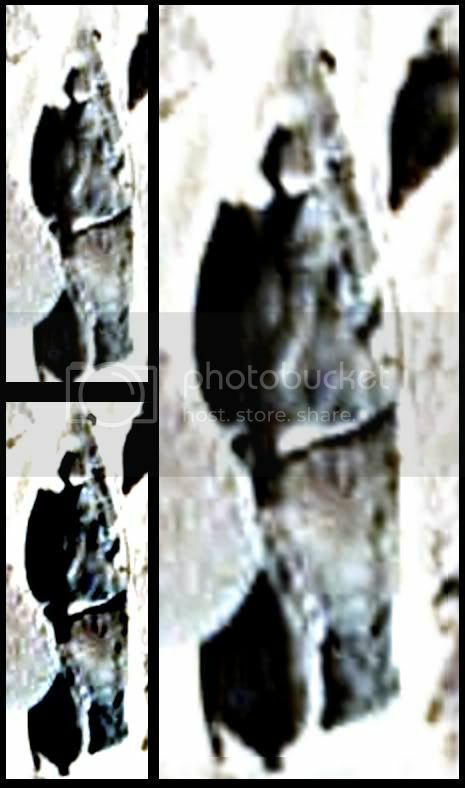 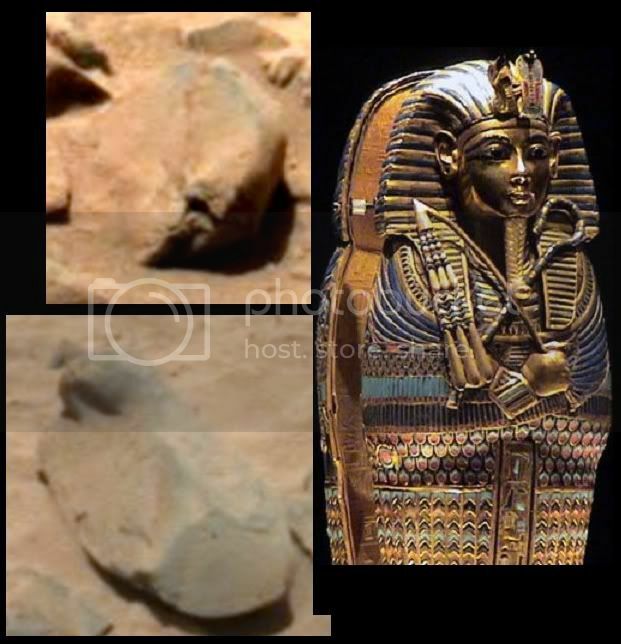 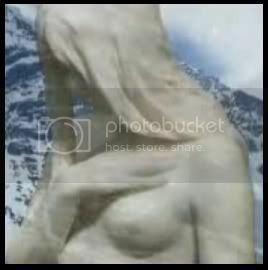 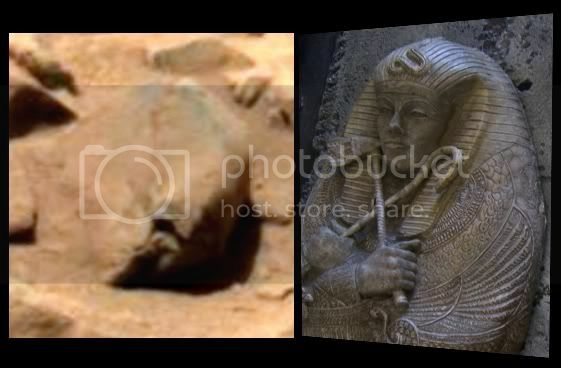 Special thanks to Rota for the discovery of the Tiger Pharaoh and goat head, and to Mike Singh for the discovery of the female image ("marsbird") in the shadow.